the on-purpose production of petrochemicals and fuels from light hydrocarbons. 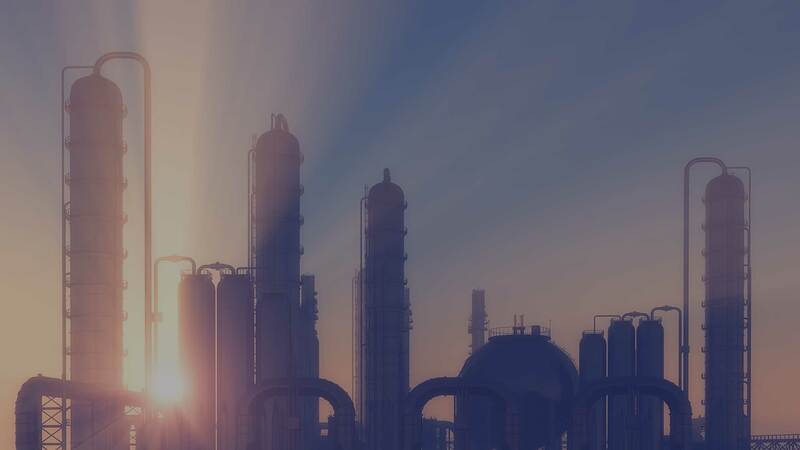 Reaction35 has developed a highly flexible platform technology that converts light alkanes, such as those comprising Natural Gas Liquids (NGL) and Liquefied Petroleum Gas (LPG) into high volume petrochemicals and fuels. In the technology, bromine is reacted with the hydrocarbon feedstock under relatively mild conditions to form an active intermediate. Conversion of the intermediate over a Reaction35 catalyst results in the formation of the desired product. Inherent in the technology is the complete recovery and reuse of bromine. One or more alkanes are reacted with bromine under relatively mild conditions to produce alkyl bromide(s) and hydrogen bromide (HBr). Unreacted alkane, HBr and any undesired higher alkyl bromides are readily separated from the desired alkyl bromide(s) by distillation, following which, the alkane is recycled to Activation, HBr is sent to Regeneration, and the small quantities of undesired higher alkyl bromides are partially hydrogenated to reduce bromine to the desired level and sent to Conversion. Through careful selection of reaction conditions and catalyst functionality, alkyl bromide(s) are converted to the desired product and separated from the small amounts of unconverted alkyl bromide(s), which are recycled back to Conversion. The HBr produced in Conversion is captured and sent to Regeneration. The HBr produced in both Activation and Conversion is reacted with air over a Reaction35 catalyst to produce bromine that is sent to Activation and water. Following successful commercial implementation of the prioritized applications, Reaction35 will seek to commercialize additional on-purpose applications of the Technology. Reaction35, LLC is the owner and developer of the Reaction35 Technology, a three-step process for the on-purpose production of petrochemicals and fuels from light hydrocarbons. © 2014 Reaction35, LLC. All rights reserved.